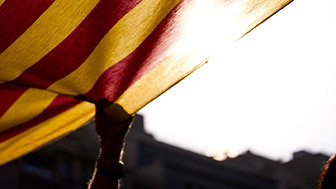 Catalonia has a total of 12 universities (7 public, 4 private and 1 online), which offer Bachelors and Masters degrees as well as PhDs. Both the UB and the UAB are ranked among the world's 200 top universities, while the UPF and UPC are among the world's top 300 universities (according to the QS World University Rankings 2017/2018). The system is adapted to the Bologna Plan, for integration into the European Higher Education Area (EHEA), just like in practically all the European Union's member states and other non-EU countries. That helps with mobility between countries and qualification standardisation. 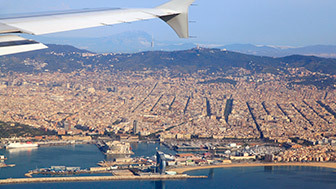 Barcelona is a metropolis with an intense cultural, political, business and commercial life. 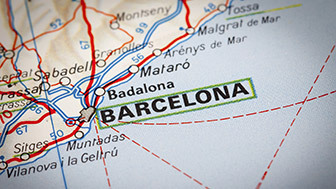 Barcelona is located on the Mediterranean coast of the Iberian peninsula.